"This letter is a testimony to the quality construction and consumer-centered service that Monarch Homes of Brevard provides. Wanting to be cautious and thorough in our consumer review, we waited over one full year before writing this letter. "I sincerely thank you for the very fun house warming gift... perfect gifts in the basket to start new home adventures. I am most thankful for the entire Monarch Team. From the first time meeting Ed and Brian while in the Estates, both kind and professional obviously with a love and pride for Capron Ridge. Also meeting Angel then and honored to work with her again. Se is very talented and amazing with everything she does - my landscaping, designed by Angel is beautiful. 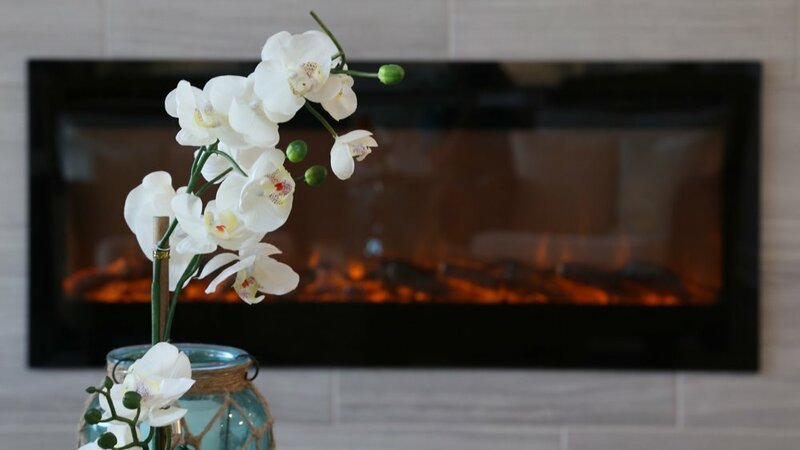 "When looking to downsize we found Cashel Village; beautiful homes built by craftsmen, with each detail generated from the builder, Brian's vision. Brian personally designs, chooses finishes, hires the best subs and oversees the customization of each home. Since our home was already finished he went out of his way to meet our specific needs with fairness and kindness during the purchase process. Following the purchase our punch list was taken care of with absolutely no problem. We highly recommend Monarch Homes - so much so that two close friends have also bought and will soon be our neighbors."